The university, in the late 60s, insisted in defending Davis’s freedom of speech (after governor Reagan tried to get her barred from teaching), as she advocated Communist revolution, and had connections with the Black Panthers. But much of the film documents the trial of her life, when she was accused supplying weapons and other assistance to a horrific courtroom attack in Marin County, CA in August 1970. The attack resulted in the kidnapping by Jonathan Jackson on the judge, prosecutor, and three female jurors. I’m not aware of any other such case in US history. The ensuing shootout with police resulted in the death of the judge and three black men, and injuries to the prosecutor and at least one juror. My own reaction to such a situation, by the way, is that I would never be taken hostage alone and singled out (for a political kudo). Angela fled prosecution and hid out with friends, and even in a Howard Johnson Motor Inn in NYC, before surrendering. She would be acquitted of all counts (rather foreshadowing O.J. Simpson in the 1990s). The plea to the jury would discuss the inherited disadvantages of young black men – a topic that comes up today with all the police shooting cases. In 1970, as I had started my working life, I was not as aware personally of the dangers of extreme left wing radicalism as I am today of radical Islam. But I would learn of the Left's capacity for violence when I spied on meetings of the People's Party of New Jersey in Newark at the end of 1972. There was a major Weatherman bomb in NYC in 1970. The Facebook site is here. The DVD is distributed by Lionsgate. The BET network contributed to production. 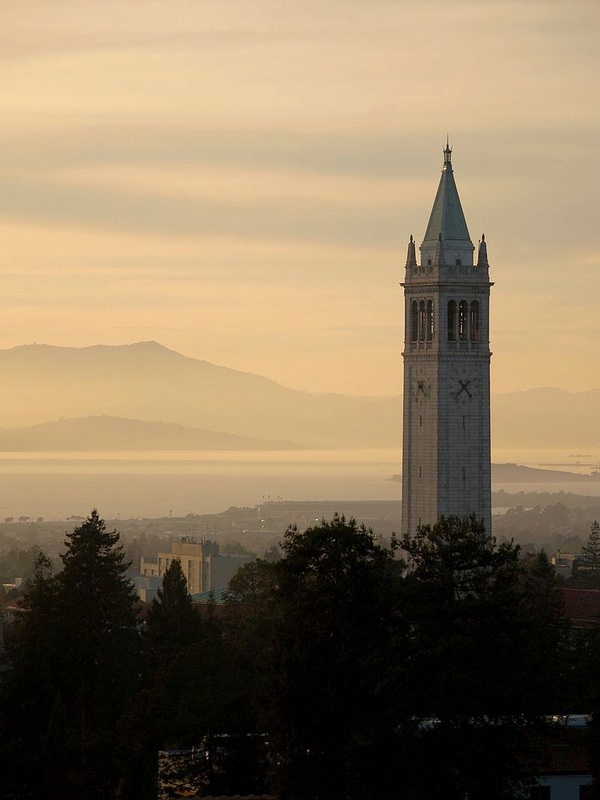 Wikipedia attribution link for picture of the Berkeley Campanile Mt. Tamalpias, by Tristan Harward, Creative Commons Share-Alike 2.5 License.